In this episode the guys are going to the movies! Get yourself a snack because they discuss who the biggest movie star is from the wrestling world and some of their favorite wrestling movies. Credo dives into the whereabouts of the Universal Championship and the new Women’s Tournament coming to the WWE, while Angry Kuter gives us his mix tape of must see matches and Minority Mike tells us what’s happening outside the WWE. Joining us today straight outta the Samoan Dynasty is Sam Fatu aka The Tonga Kid. 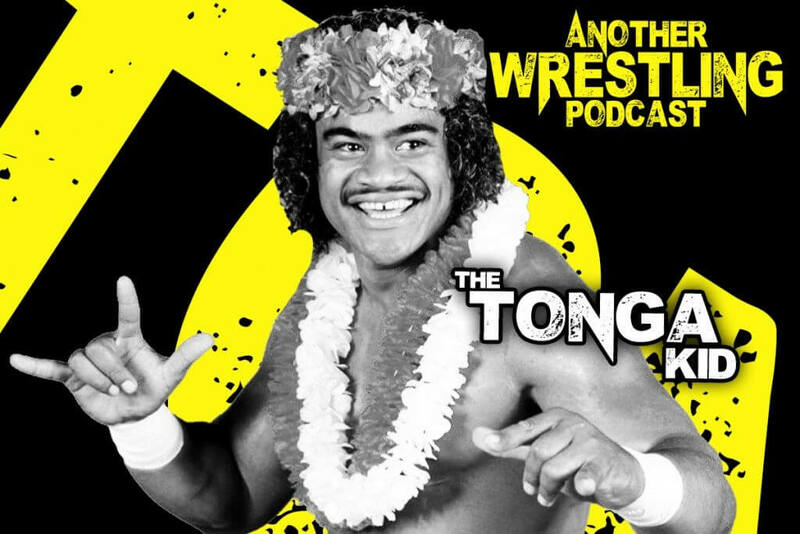 He talks to us about his family, working with Rowdy Roddy Piper & Jimmy Snuka, making his break in the WWE, starring in Body Slam and a whole lot more!